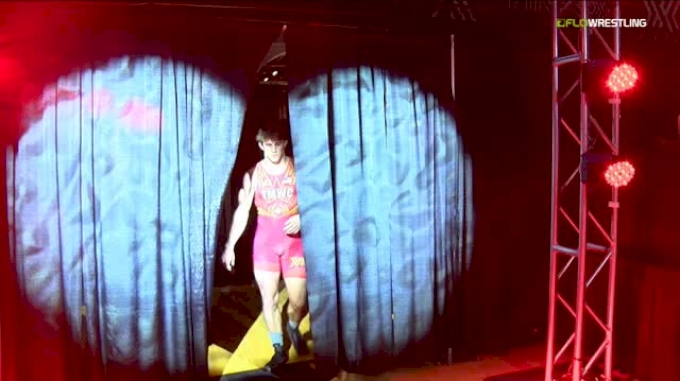 2018 World champion David Taylor (State College, Pa./Nittany Lion WC) has officially accepted his berth in Final X. 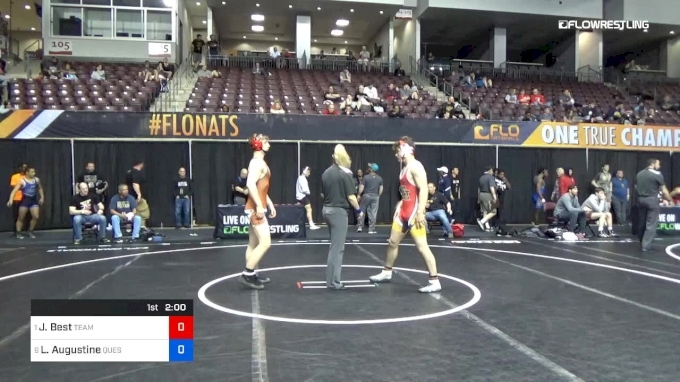 He will battle for the spot at 86kg/189 lbs. on the 2019 U.S. World Team in men’s freestyle at Final X: Rutgers on Saturday, June 8. The event will be hosted at the Rutgers Athletic Center (RAC) on the campus of Rutgers University in Piscataway, N.J. 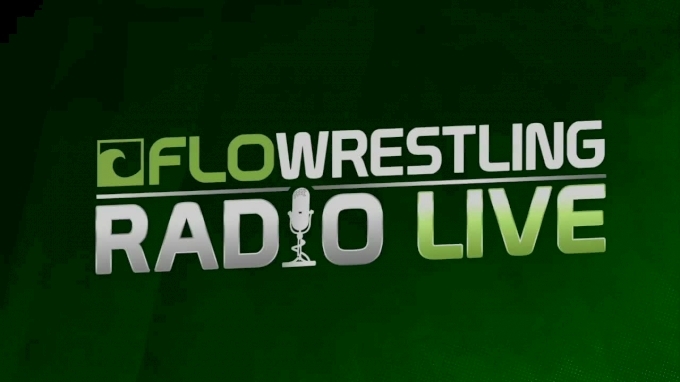 Exclusive live and on-demand coverage will be provided on FloWrestling, as well as on the FloSports apps on iOS, Roku and Apple TV 4. Taylor won a gold medal at 86kg at the 2018 World Championships in Budapest, Hungary, in his first Senior World appearance. He finished the 2018 season undefeated. Taylor qualified for the U.S. Senior World Team by winning Final X at State College in June. He won a gold medal at the 2018 Pan American Championships, the 2018 Ivan Yarygin Grand Prix in Russia and the 2018 Yasar Dogu International in Turkey. He was a World Cup champion in 2017 and 2018. 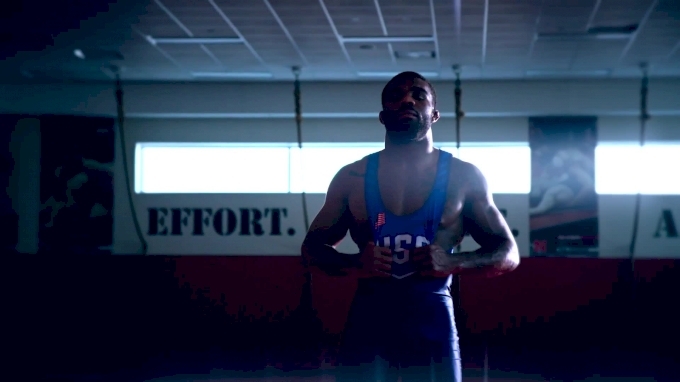 He was named 2018 United World Wrestling Freestyle Wrestler of the Year and the 2018 USA Wrestling Freestyle Wrestler of the Year. Taylor is a four-time U.S. Open champion. He won a bronze medal at the 2013 World University Games. He was a World Team Trials runner-up in 2014 and 2017. Taylor was a two-time NCAA champion and four-time NCAA finalist for Penn State. 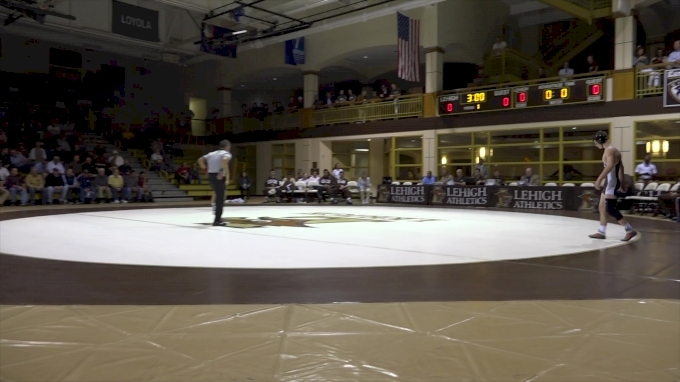 He received the Dan Hodge Trophy as the nation’s top college wrestler in both 2012 and 2014. Taylor was a four-time Ohio state high school champion for St. Paris Graham High School. The Final X series will determine the 2019 U.S. Senior World Teams in all three Olympic disciplines, and is held in two different locations and dates in June. The Team Selection procedures for the U.S. World Teams allow for 2018 Senior World medalists to advance directly to Final X at the weight class where he/she won a medal in 2018. 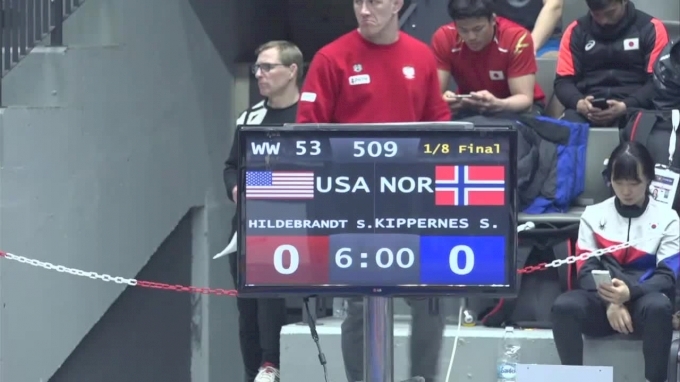 2018 World medalists must declare, in writing, their intent to accept the automatic berth into by 6:00 p.m. Eastern Time on May 1. Taylor has met this requirement and accepted his qualification. In Final X, the top two wrestlers in each World Championships weight class will compete in a best-of-three series, with winners earning spots on the U.S. Senior World Team to compete at the 2019 Senior World Championships in Astana, Kazakhstan, September 14-22, 2019. There are two sessions in each Final X event. The series at 86kg, featuring Taylor, has not yet been assigned a session time. The Final X opponent for Taylor will be determined at the World Team Trials Challenge Tournament in Raleigh, N.C., May 16-19. 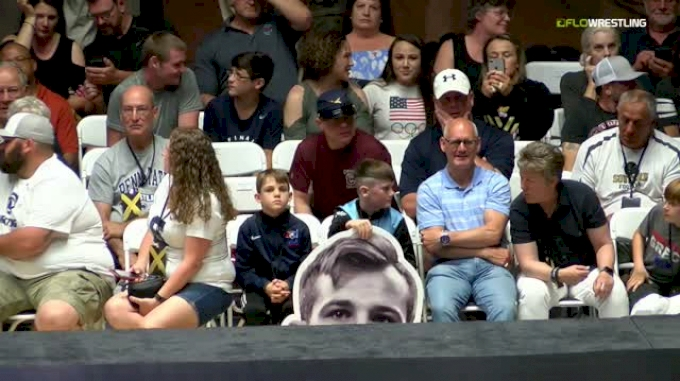 In addition to Final X: Rutgers, the series also includes Final X: Lincoln on June 15 at the Bob Devaney Center on the campus of the University of Nebraska-Lincoln. 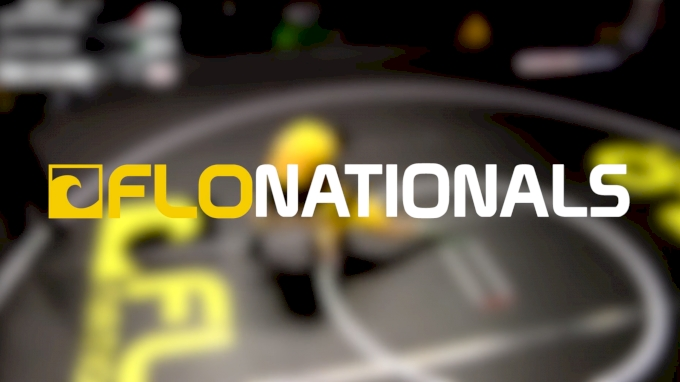 Final X is an exciting partnership between USA Wrestling, the national governing body for wrestling in the United States, and FloSports, the innovator in live digital sports and original content.